Reading Time: Political and media scientific analysis. 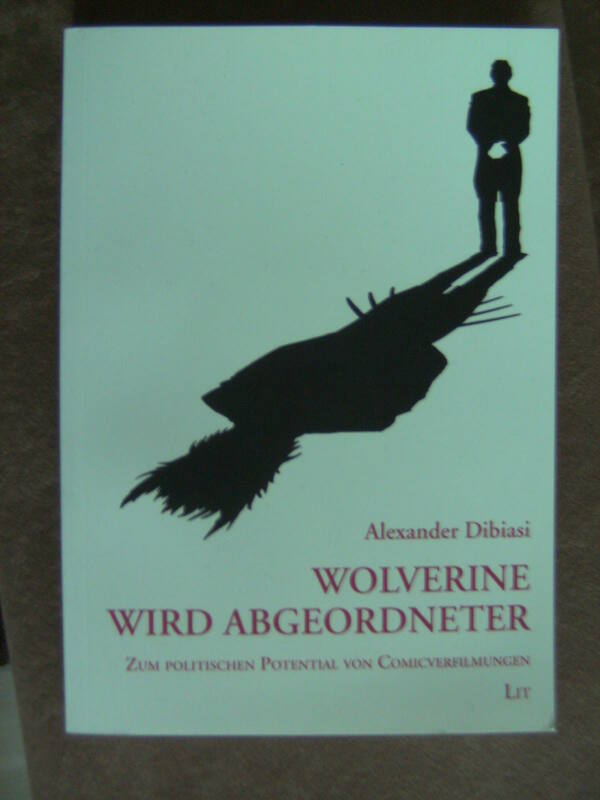 The title translates as: Wolverine becomes a congressman. About the political potential of comic movies. The author tries to apply two differing definitions of politics to comic book movies in order to visualize (pun intended) their political intentions, agendas and possible effects. First he defines and explains the applied political theories. 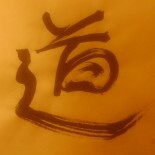 One is the general use as politics as anything done by the government in order to implement a political decision. The other one is based on the definition of politics by Jacques Rancière to whom, in the short version, only actions which are aimed at the conflict with and overthrowing of the status quo, are deemed political. As he moves on with the analysis he gradually applies more and deeper intricacies of the used theories and shows the political meanings within these movies. He uses exemplary scenes and dissects them to this end. It basically works out and in Hellboy he even hast to take back his first assumption about prince Nuada, which shows his proper working. I can´t shake the feel that everything is kinda shallow. What he does make sense and is obviously provable, yet all of it is terribly obvious to my eyes. The analysis never goes into a true depth, probably due to the page restraints, still in every single one there would have been more to say. Maybe it is because I generally dissects movies and intentions that everything is so superfluous to me. Maybe for a lot of other people this is exactly (or closely to) the level they need to start thinking about these things. In a resume I´d say the book is okay, but if you are already into movie analysis and such, it mostly wastes your time. If you never dealt with these ideas before it could serve as an introduction, beware thought the theoretical might be hard work then. I guess it suffers from the typical scientific writing problem of not taking possible audiences into account, but only the affiliated students. This entry was posted on November 29, 2016 by asreon in Readings, Scientific and tagged Comics, language, Literature, media, Scientific, Wolverine.